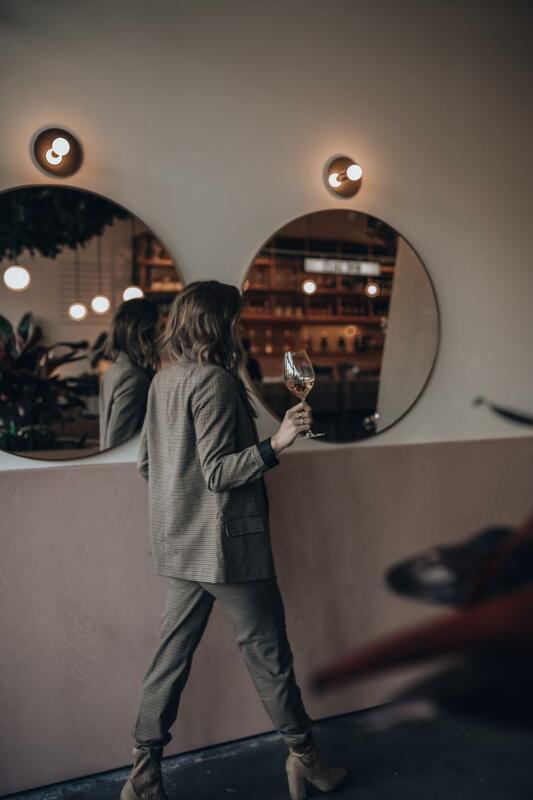 I want to give big thanks to Morgane Kelowna for providing me with the ideal outfits to take me from brunch to dinner as stylishly as possible! Morgane is a new local boutique that opened up downtown on Ellis Street this year. If you haven&apos;t checked it out yet, head there stat! They carry some of my favourite European brands. Mornings are my favourite part of the day, mainly because I’m a big breakfast/brunch person and I love dressing up for a good brunch. I headed to one of my fav spots, Waterfront Café, for a croissant and coffee to bring out my inner Parisian vibes. 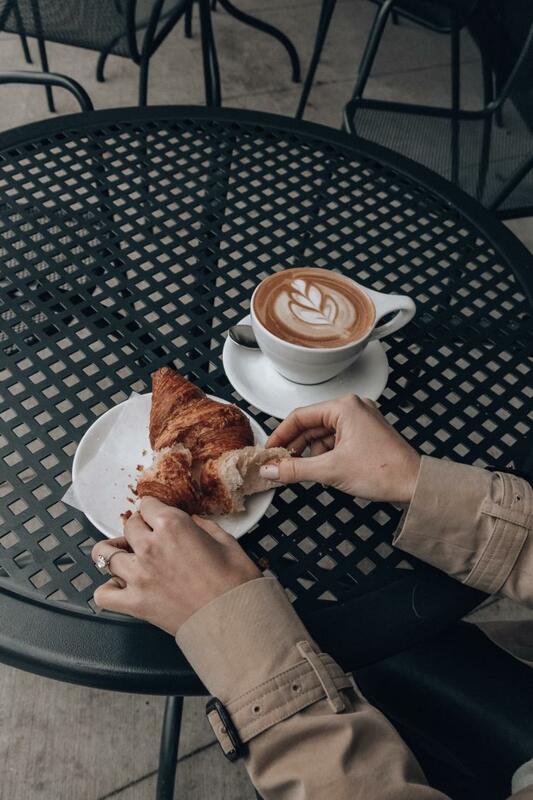 Their crispy, flaky croissants are a thing of heaven. Paired with a delicious latte, it&apos;s a great start to any day. This outfit from Morgane includes a Lili Sidonio by Molly Bracken skirt, which is the perfect piece to wear year round. Just throw on a pair of black tights underneath if you get chilly, or a long coat over top of a sweater. 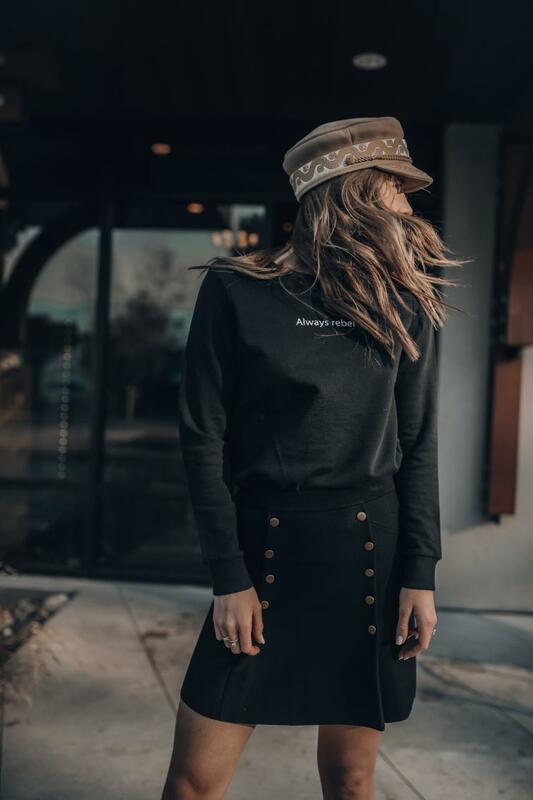 The ‘Always Rebel’ sweater is by Vero Moda; they are a popular European brand so I love getting my hands on pieces here in Kelowna. As much as I love my busy lifestyle, between working out, teaching spin, always travelling, and just being an overall busy person (which most of you are) it’s hard to take time to treat yourself and relax. Over the last 2 months, I have really been trying to make myself more of a priority and to look after my own wellness. 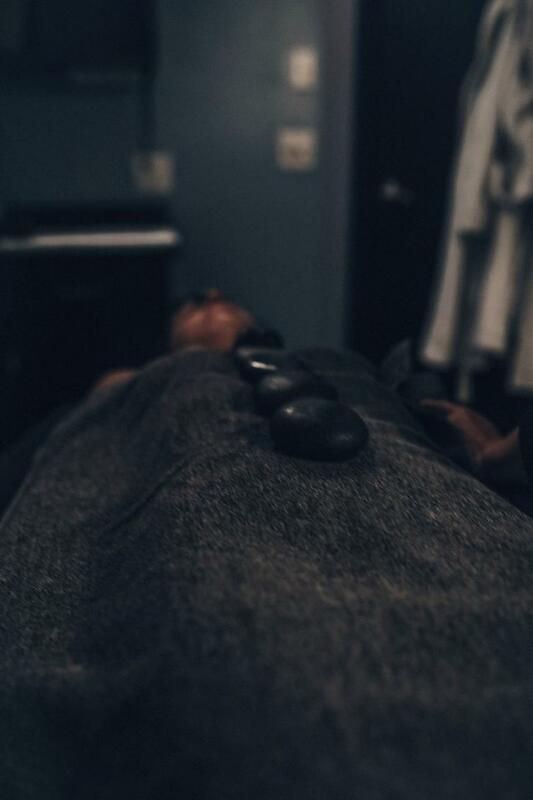 I have had a few massages and a couple of spa treatments but had yet to try a hot stone massage; it was 2 hours of pure, relaxing bliss. I have been to Beyond Wrapture with my fiancée before for a couples massage and we loved it, but this was unlike anything I have experienced before. They recommend that you have someone pick you up after your massage as you’re so relaxed that it&apos;s hard to walk after. Again, never experienced such relaxation before where my whole body just felt so light and empty. It was the perfect way to unwind after a long couple months, so thank you, Beyond Wrapture, for bringing some peace back into my body! Another local favourite of mine is Ricco Bambino. I do love my wine (obviously, I live in the Okanagan Valley) and Ricco Bambino&apos;s sparkling rosé is one of my favourites. 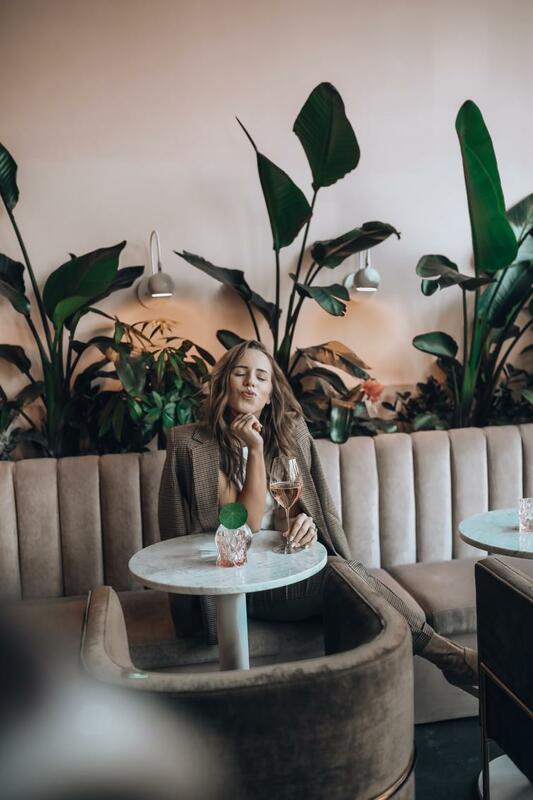 Between drinking their rosé and lounging in their pink-velvet couches, I was living the ROSÉ ALL DAY quote. This wine is delicious and the tasting room is the cutest, most aesthetically pleasing I have been to; interior decorating inspo at its finest. You are missing out if you don’t visit Ricco Bambino while in Kelowna. Power suits are completely trending right now, and are one of my favourite fall/winter looks. This plaid power suit by Vero Moda has a price point that doesn’t break the bank either, which is a bonus. You can wear this together or mix and match. I will pair this blazer with other denim and white t-shirt looks or wear the pants with a turtleneck bodysuit - the possibilities are endless. Plaid everything is a must have this season! 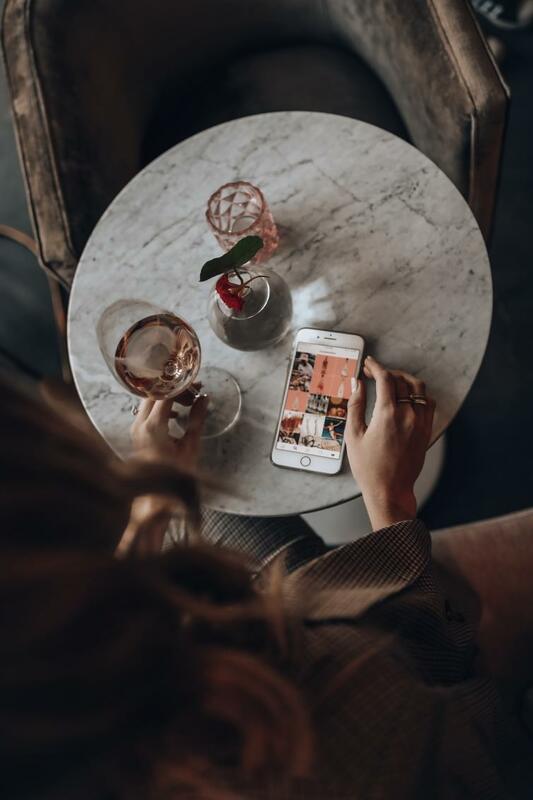 Whether you&apos;re grabbing a treat, indulging in a day of relaxation, sipping on wine, or checking out trendy local shops, be sure to share your adventures using #exploreKelowna. 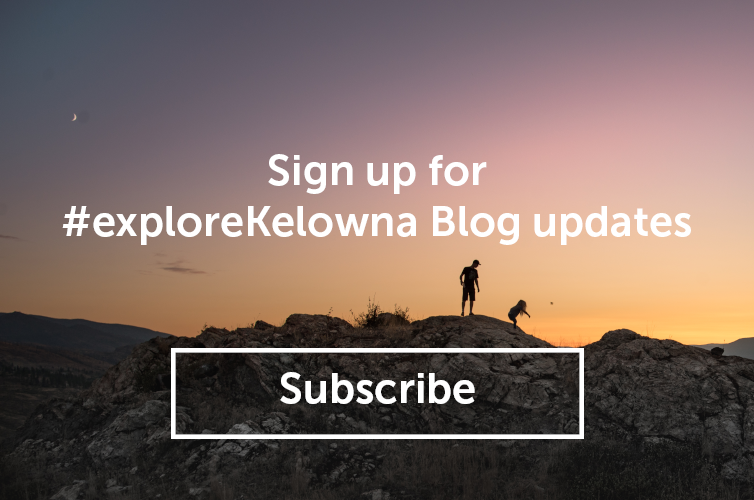 Click here to see how others #exploreKelowna. Jordan Sangster was born and raised in Saskatoon, SK. After graduating from school she moved to Vancouver to pursue her fashion career and completed her Fashion Design & Business Marketing Degree. Her style is influenced by everything around her; what or how she&apos;s feeling that day, where she&apos;s travelling, or the season. You can find anything on her website from fashion, to food, to fitness, to her puppy, Finn, and her amazing fiancée. This is not just your typical fashion blog, this is her life(style)!